I realised although I'd seen it countless times on everything from bumper stickers to t-shirts, I didn't know who said it - there's an interesting post about that here. The badly behaved characters are perhaps more entertaining, more fun to write, more memorable in real life as in fiction. They also shout the loudest. I was thinking of that quote because I'm in the early stages of a new novel, and just tuning in to the characters' voices - the one coming clearest and loudest through the ether belongs to an unconventional seventy year old woman last seen in a bikini wrangling a run-away goat. Colm Toibin recently published a fabulous book 'New Ways to Kill Your Mother' (not one perhaps to read when visiting family). It is a fascinating study of writers and their families, and the chapter on 'Jane Austen, Henry James and the Death of the Mother' looks at how often heroines are motherless, or wayward aunts are brought in as proxy-mothers. Perhaps this goes all the way back to children's literature too, thinking of books like the Narnia series or even Harry Potter. I think I am drawn to writing about wayward aunts. Thinking back to childhood, growing up in the middle of nowhere in the West Country, it was the village eccentrics I loved - the woman who used to design costumes for Fellini who plied me with killer G&Ts and lent me frocks for dances, or the woman who arrived from London, bought a Domesday listed cottage and a flock of sheep, had a sharp Louise Brookes bob and smoked black cigarettes. I like writing badly behaved women, the women who defy convention, and older characters who no longer give a damn what people think and wear purple (see a lovely recitation of 'Warning', below). How about you? What wonderful village eccentrics you had, simply clamouring for young Kate to observe and become a writer. I fully intend to become such a one, when I grow old(er). Clare - 'your' Krystyna was a feisty eccentric too, wasn't she? I wish I had known such people as your village ladies, Kate, instead of the convent nuns, although it was always the bad nuns who I felt closest to. Yes, Krystyna/Christine certainly had a forceful personality Carol. She was educated by nuns - something she rebelled against in style... once setting light to a Priest's cassock with her candle to speed morning prayers up a bit. Unsurprisingly, she was expelled. Perhaps we need the eccentrics to inspire us, and the others to give us a foil! 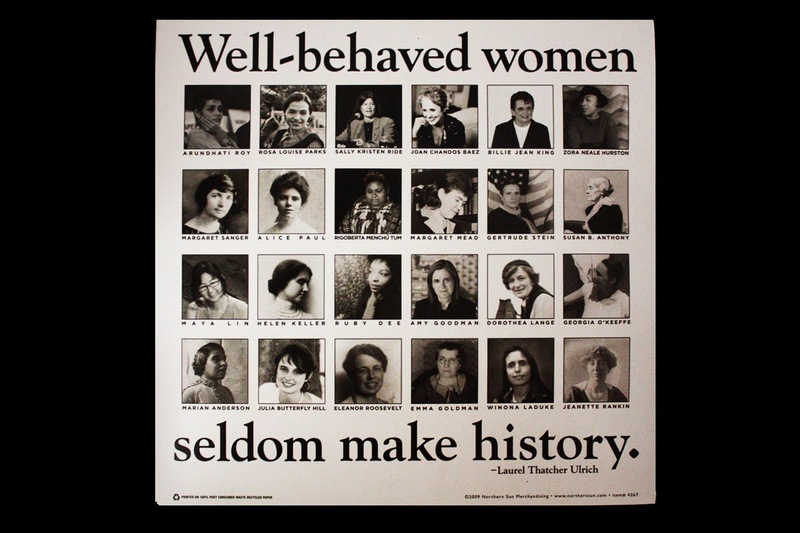 None of those women are badly behaved, lol. Eleanor especially, she was classy! Oh those killer gin and tonics. My gt aunt, a 1920s beauty until the day she died, used to hover the tonic bottle over the gin letting nary a drop escape. The only time I have ever driven drunk was through the lanes after a session with her. Luckily no one was coming the other way.